Just because we’re all grown up, doesn’t mean that we shouldn’t get to enjoy the books from our childhood anymore. They made us who we are. They taught us who to behave, how to approach life and who we want to be when we grow up. We wanted adventures and chances to be brave. We wanted escapes from school dinners and homework and the grey skies. If you’re anything like us, picking just a few to give a try from a new point in your life can be a challenge – so here’s just a short list to get you started. And for those who didn’t read any of these books, why not give them a go? 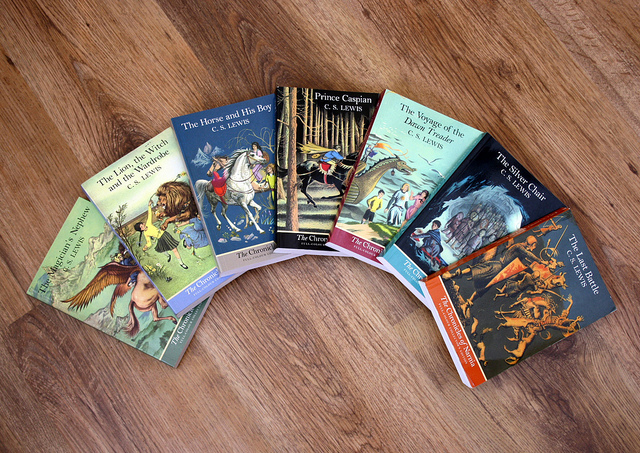 A story of creation to destruction, The Chronicles of Narnia consists of seven books: The Magician’s Nephew, The Lion The Witch and The Wardrobe, The Horse and His Boy, Prince Caspian, The Voyage of the Dawn Treader, The Silver Chair and The Last Battle. It’s a series is so immersive; despite the time it was written making it appear dated in the 21st Century. C.S. Lewis took inspiration from Old Testament stories, meaning that whole parts of the book across the religious barriers of Christianity, Judaism, and Islam. There are flaws, with plots getting more and more philosophical over the course of the series, but these are books that in one way or another, we all grew up with. It’s worth giving them a another read. Just a plain beautiful story. 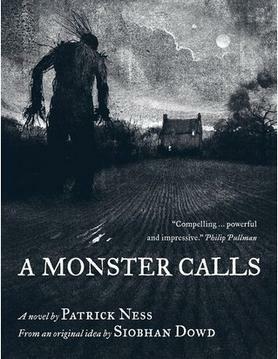 Emotive and heart breaking in so many ways, A Monster Calls tells the story of a boy who is visited by a monster at the same time every night, who tells him stories. This is a book on grief, and dealing with death and loss. It does so wonderfully and with so much respect for the novel idea’s original creator, Siobhan Dowd, who sadly lost her battle with cancer before the book could be written. Being older than the intended audience doesn’t stop the book from making you really think about the contradictions of life and death all the while wrenching your heart in your chest. All Enid Blyton books are classics. Full of adventure and excitement, and wonderfully written even for a more modern audience. I couldn’t just list every book she’d ever written, but I could list my personal favourite: The Enchanted Wood. A story of moving to a new home and finding magic and wonder. A simple and not all that original plot but portrayed in a way that is entirely Blyton. Growing older and reading again can only make you appreciate this woman’s work more. Whether you’ve read the book or not, whether you’ve watched the Disney movie or the new Tim Burton adaptions or none of the above, there is no denying that Alice in Wonderland is a classic children’s story. It straddles the line between a dystopian world and something so full of magic that it cannot be explained. There’s no sense to the magic system, no explanations for the strangeness – but there doesn’t need to be. It’s part of the mysterious of Wonderland. Not even you, the reader, knows what’s going to happen next. On a more aesthetic note, some of the editions of Alice in Wonderland and Alice Through the Looking Glass are so gorgeous to look at with beautiful artwork within. Well worth a buy! Like with Blyton, picking one Roald Dahl book worth reading again is difficult, so I’m going with the most familiar. Charlie starting the story as a poor boy from a poor family, yet still so optimistic and in awe of the world, and ending the book knowing that he is more than where he comes from, that he’s more than what the other children around him deem him to be. 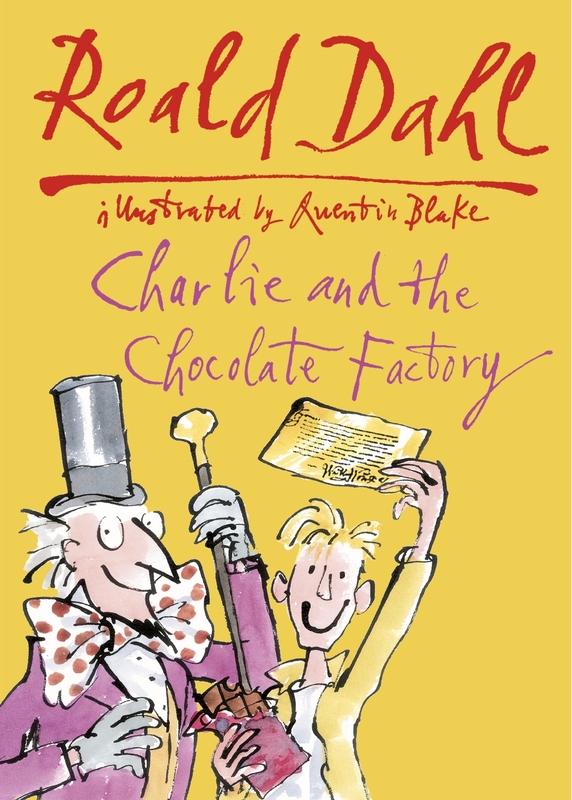 There is craziness in all Roald Dahl’s books, but so much of it is placed side by side into Willy Wonka’s Chocolate Factory. 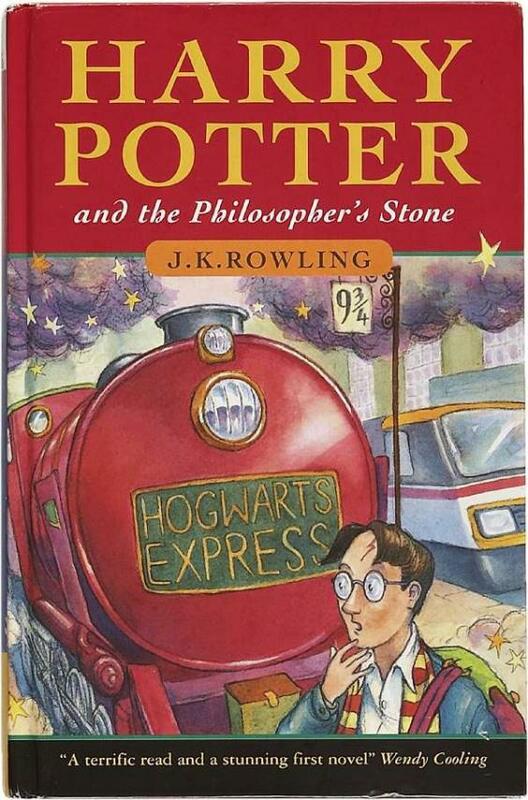 An entertaining read that is still inspiring children to read years after his death. Regardless of your opinion of the Harry Potter franchise in recent years, the seven-book series documenting the journey of a young orphan boy into adulthood is incredible. Rowling created just a detailed world with its own political systems and prejudices and political factions that fit so seamlessly into our Muggle world. She created characters that still seem real to every adult and child to have read this series. They’re not the best-written books in the world - but they had such an impact on everyone who read them that it would be amiss of us to ignore its importance in the literature world.